I have been folding paper and designing my own origami models for over ten years. In an effort to share my passion with the world, I began making instructional origami videos on YouTube in 2008. Since that time, I have taught origami to millions of people around the world. I am currently working on my first origami book featuring many of my original designs. More of my work can be found on my YouTube channel and Flickr photostream. Published by Asociación Española de Papiroflexia (AEP), this magazine features diagrams by multiple international origami artists. Diagrams for my Interstellar design can be found inside on page 14. This magazine can be purchased with an AEP membership. This book features a variety of diagrams by multiple international origami artists. Diagrams for my Interstellar design can be found inside on page 221. This book can be purchased through The Origami Source. 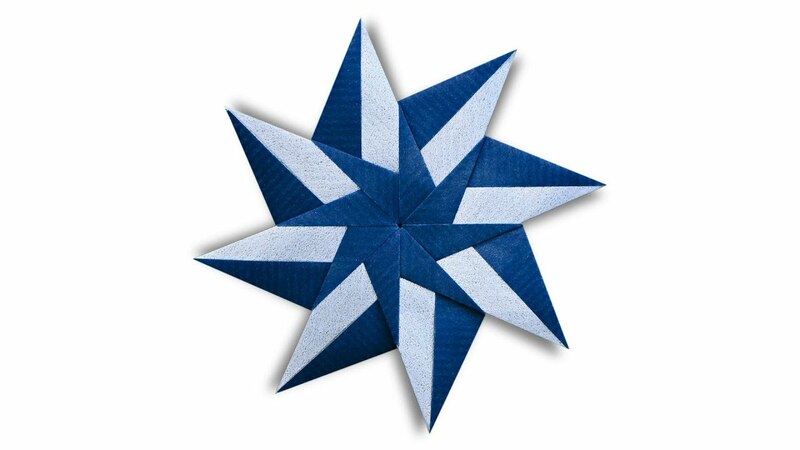 An article titled "EZ Origami" that I wrote about my origami experiences can be found inside. It also features some new diagrams that I created for the traditional origami sailboat. The full article can be found here. This book features a variety of diagrams by multiple international origami artists. Diagrams for my Stella design can be found inside on page 263. This book can be purchased through The Origami Source. This book features a variety of diagrams by multiple international origami artists. Diagrams for my Sarah's Star design can be found inside on page 225. This book can be purchased through The Origami Source. This book features diagrams of models by many international artists in addition to the special guests at the XXXIII CDO Convention in Tabiano. Diagrams for my EZ Star can be found inside. This magazine features diagrams of models from many artists attending the XXXIII CDO Convention from December 5-8, 2015. Diagrams for my Hexagonal Logarithmic Spiral can be found inside. This book features diagrams of models that were taught at the British Origami Society convention in Colchester, England in September 2015. Diagrams for my Star Icosahedron can be found inside on page 44. This book is an exhibition catalog of the Surface to Structure: Folded Forms exhibition at The Cooper Union in New York City. More photos from the exhibition can be found here. This book features a variety of diagrams by multiple international origami artists. Diagrams for my Star Icosahedron can be found inside on page 234. This book can be purchased through The Origami Source. Diagrams for my 12-Pointed EZ Star and Star Tower designs can be found inside. This book can be purchased through Amazon or The Origami Source. A preview can be found on Meenakshi's website. This local lifestyle magazine features an interview about my origami career from creating instructional videos to designing my own models. The full article can be found here. This book features a variety of diagrams by multiple international origami artists. Diagrams for my Flower can be found on page 218. This book can be purchased through The Origami Source. A full review can be found on Gilad's Origami Page. An article titled "Teen Teaches Origami to Worldwide Audience" was written about my private origami classes and rise an a origami instructor on YouTube. The full article can be found here. This book features a variety of diagrams by multiple international origami artists. Diagrams for my EZ Star, Dodo, and Lizard can be found inside. This book can be purchased through The Origami Source. A full review can be found on Gilad's Origami Page. This book features a variety of diagrams by multiple international origami artists. Diagrams for my Fox, can be found inside. This book can be purchased through The Origami Source. 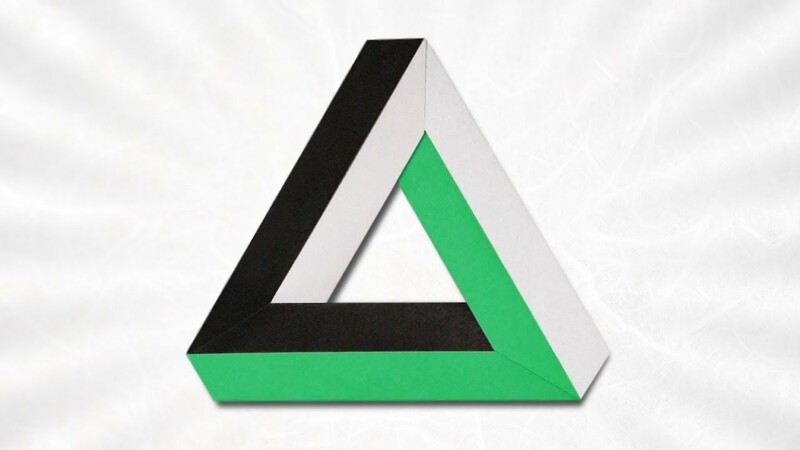 A full review can be found on Gilad's Origami Page. Birdland Gallery in New Jersey. The exhibition will feature the work of over 18 local artists. I will be including and selling various original origami designs For more information, feel free to contact me. This exhibition featured the works of four artists who each had a solo exhibition at Birdland Gallery over the summer. I included various original origami designs and mounted surf photography. All work was for sale. For more information, feel free to contact me. This exhibition featured various original origami designs and mounted surf photography. All work was for sale. For more information, feel free to contact me. This exhibition showcased the works of 88 origami artists from five continents and marked the 55th anniversary of the first origami exhibition in the United States. The exhibit was held at 41 Cooper Square, an art museum run by The Cooper Union in New York City.